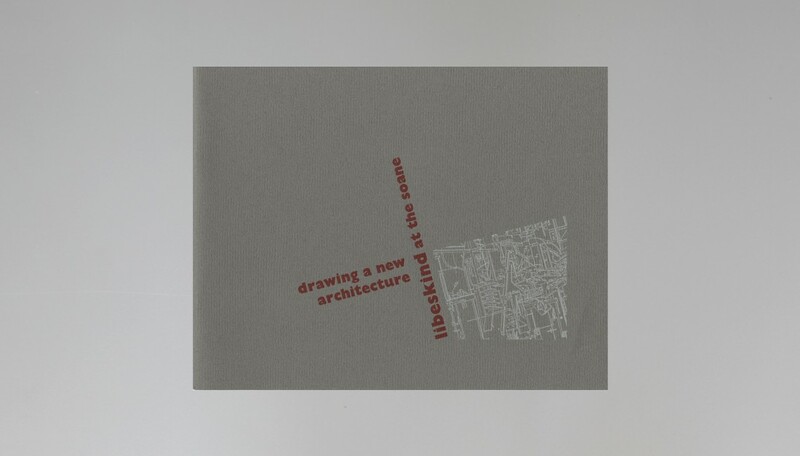 The exhibition provides an opportunity to see drawings and models of nine Libeskind projects, from six different countries, together with a stunning series of rarely glimpsed conceptual drawings, the ‘Micromegas’. Libeskind viewed the opportunity to exhibit his work at the Soane, the house of one of his great heroes, as both a gift and a challenge. The resulting installation is unique: nine exquisite, specially commissioned ‘ miniature’ models of Libeskind projects scattered like architectural fragments from a future age beneath the canopy dome of Soane’s Breakfast Parlour. These tiny models, never before exhibited, represent the ultimate in architectural reduction, a response to Soane’s own collection. The models mark the beginning of a journey into the mind of Daniel Libeskind. The visitor can then pass into the Gallery where the exhibition turns full circle with a spectacular explosion of geometrical forms in his ten beautiful ‘Micromega’ drawings, a rarely seen series of complex and meticulously constructed abstract compositions. Made in the late 1970s before he became a practitioner, they reveal many of the blueprints for his architecture. The link is completed by a selection of drawings showing current Libeskind projects including the Jewish Museum in Berlin; Studio Weil in Spain; The V&A Spiral; and his latest scheme, the Denver Art Museum. 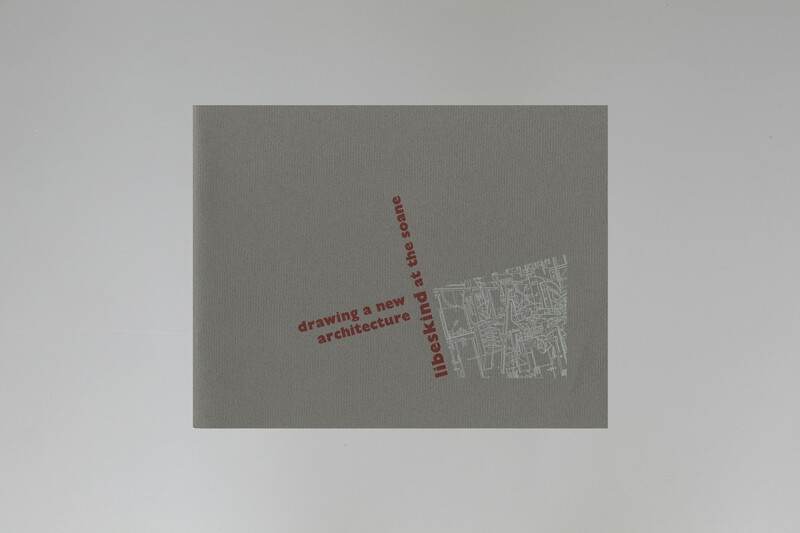 This exhibition attempts to reveal the essence of what makes Libeskind’s work so extraordinary – his eagerness to explore a number of disciplines to find expression for his architecture, and the depth of critical discourse he is prepared to enter in order to create something unquestionably and ecstatically new.